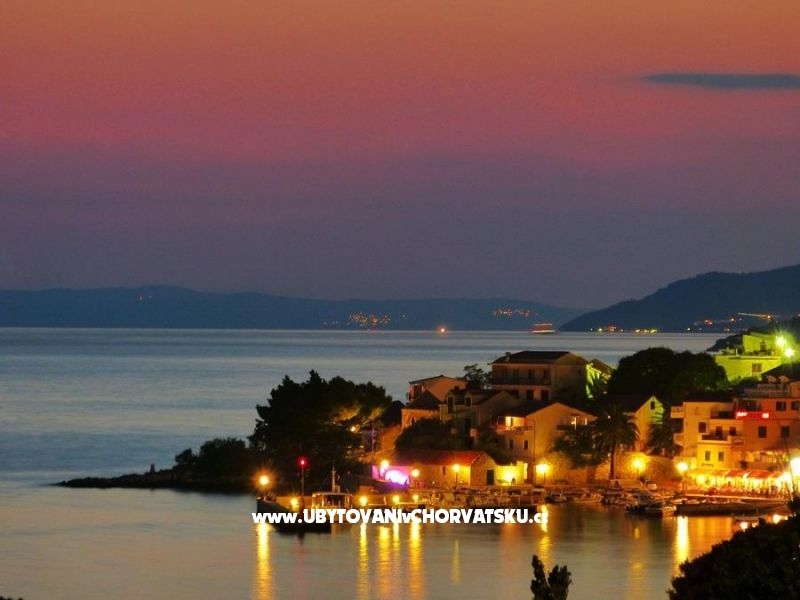 "Mirjana" - Studio apartman Mirjana je vrlo lijep i udoban apartman s prekrasnim pogledom na more, poluotok Pelješac, otoke Hvar i Brač. Nalazi se u mjestu Gradac, na pola puta između Splita i Dubrovnika. "Lavanda" - Studio apartman Lavanda je vrlo udoban. 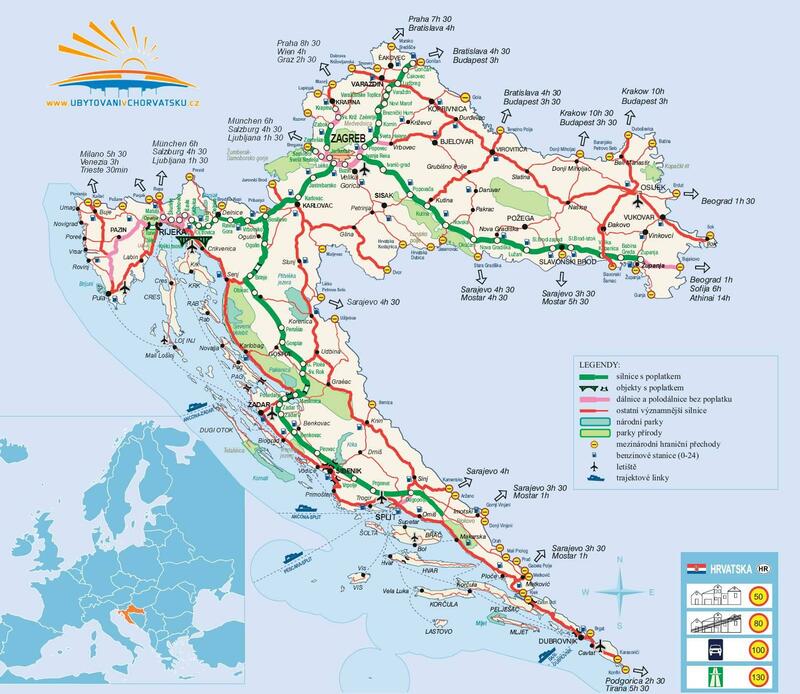 Nalazi se u mirnom okruženju dvije minute hoda od prekrasne plaže u mjestu Gradac, na pola puta između Splita i Dubrovnika. 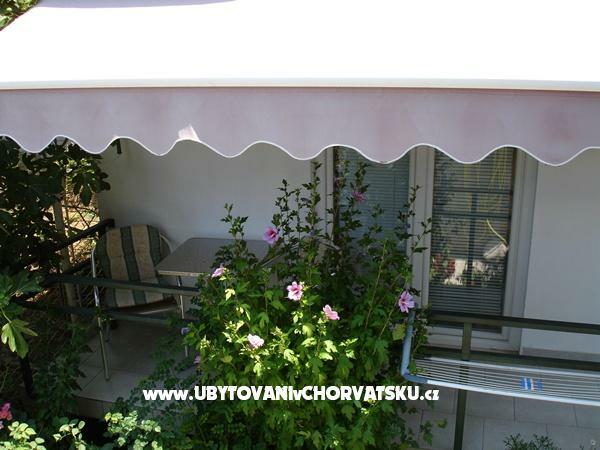 Our studio/ apartments are located in a family house in Gradac. We live next door. 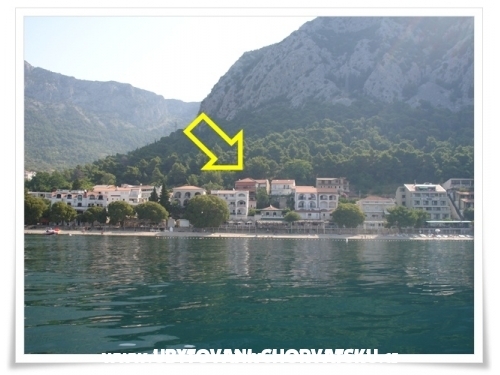 The famous Gradac beach is very close, 100 m of aerial line. Our house is located in the second row of houses above the beach. The neighbourhood is very quiet. 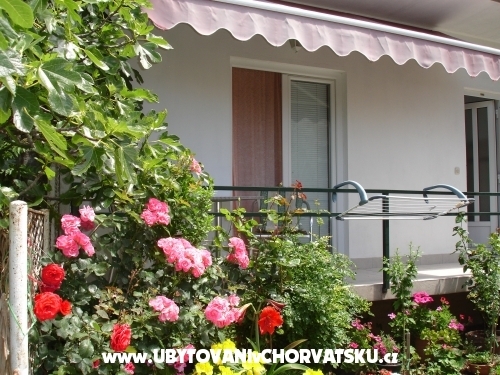 We provide free parking for our guests, either in front of the house or on a nearby designated car par. We have a barbecue that our guests can use freely. 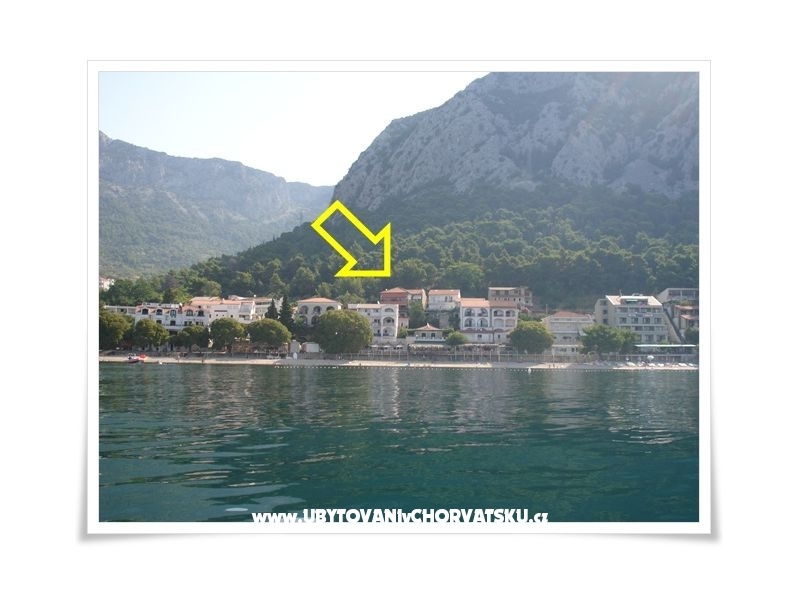 Gradac is also renowned for its hiking trails on Biokovo / Rilic mountain. There are seven Bacina lakes 10 km away where one can go paddle surfing. 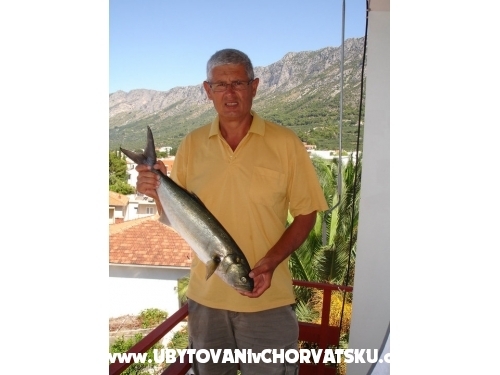 The mouth of the Neretva River is 20 km away where you can go kite surfing. There are many activities one can do here. We are waiting for your booking. Komentari za objekt "Apartmani Lasic"